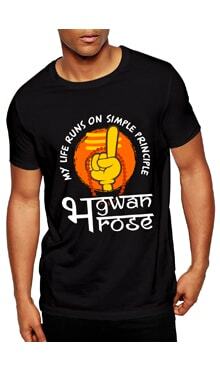 Purchasing this item will earn you 189 reward points (WONGA ₹7.56) ! 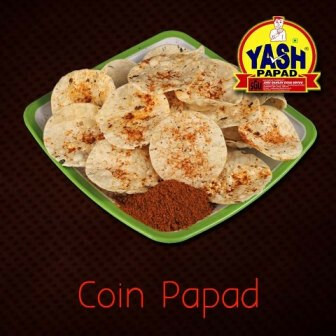 Small sized circular shape makes this papad perfect ingredient for many other snacks and serves as base for many dishes and recipes. Its Mild taste is loved by many and is easily accomplished with other recipes and meal.